Have you recently dropped your iPad Mini, resulting in a cracked screen? Mission:Repair is here to help and our iPad Mini Screen Repair Service is easy. 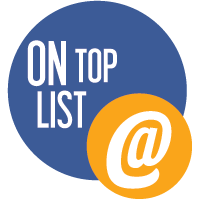 Simply visit our website and place your order online, give us a call at 1-866-638-8402 to place your order over the phone or stop by one of our Kansas City walk-in locations. Not local to Kansas City? No problem, we specialize in mail-in repair services. Our shipping options and instructions make it easy for you to get your device to us safely. For iPad Mini Screen Repairs be sure to have one of our certified technicians perform this repair as there are some very special opening and soldering techniques needed. So, if you have a cracked screen on your iPad Mini or if your iPad Mini with Retina Display is in need of a front glass replacement, click on one of our services below or give us a call today. iPad Mini Screen Repairs at Low Prices! Nothing can ruin your day more than dropping your iPad Mini, and having this accident result in a cracked screen. Mission:Repair is here to help with our iPad Mini Glass – White and iPad Mini Glass – Black repair services. With the best repair prices on the internet, you are sure to get a quality repair by our certified technicians at a GREAT price. 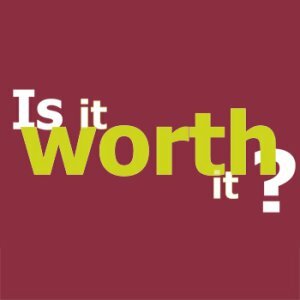 Find a better price on the internet? Let us know about it. There are some very special opening and soldering techniques needed for the repair so leave it to the experts at Mission:Repair for this service. If you have a cracked screen on your iPad Mini or if your iPad Mini with Retina Display is in need of a front glass repair – be sure to give us a call at 1-866-638-8402 and check out our full line up of iPad Mini and iPad Mini with Retina Display screen repairs below. Just click on the image to view more information. 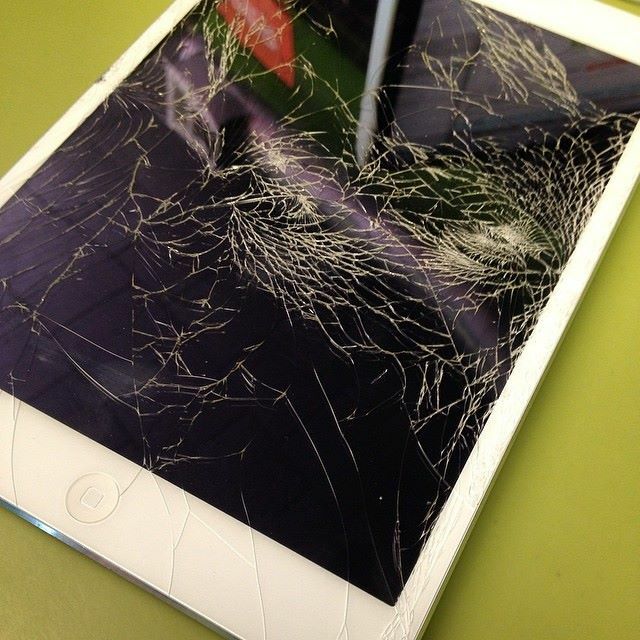 Bring your iPad Mini into us for repair today, we will have it repaired for you in time for the weekend! A new deal of the month for July- oh yeah! Hello friends- I just remembered that it’s July 😉 Wow! I love July…the 4th is a ton of fun (and it’s on a Friday this year!) the weather means more boating time and even more time outside with the dogs. My husky/German Shepherd mix Shadow doesn’t really like the hot weather all that much but he’ll get into it by dropping 14 pounds of hair on my lap tonight. If you didn’t receive our newsletter that flew out of here a couple of hours ago then you missed our July “DEAL OF THE MONTH”. What’s new at Mission Repair? How about a special on the tidy little iPad Mini glass repair service. Now at the lowest price to date, no coupon necessary. Want a coupon? Hmm, it never hurts to ask. Give us a call at 866-638-8402 and we’ll see what we can do for you.